My local supermarket carries Yona Yona, but I haven’t seen Aooni anywhere before. I’ll have a look out for it. 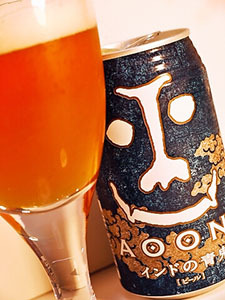 BTW, I recently (well, some time last year) discovered that the Aldgate pub in Shibuya serves Yona Yona on draft.